Bigelow is offering a new online deal. 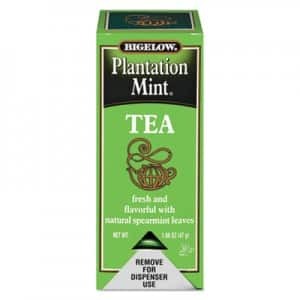 Get a FREE Bigelow Plantation Mint Black Tea sample and coupon. The coupon is for .55 cents off. All you have to do is “like” the company’s Facebook page and fill out a short form. As with many of these offers, quantities are limited. So, request your sample now!